The terminology evolved in America for many years. From 1852 to 1877 such a dessert was called: Jelly Cake (1852), Roll Jelly Cake (1860), Swiss Roll (1872), Jelly Roll (1873), and Rolled Jelly Cake (1876). The name “Jelly Roll” was eventually adopted. 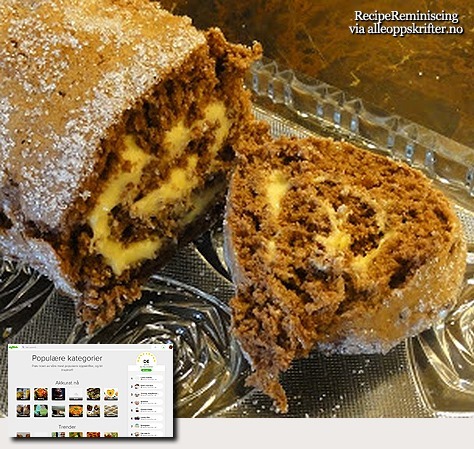 The origin of the term “Swiss roll” is unknown. 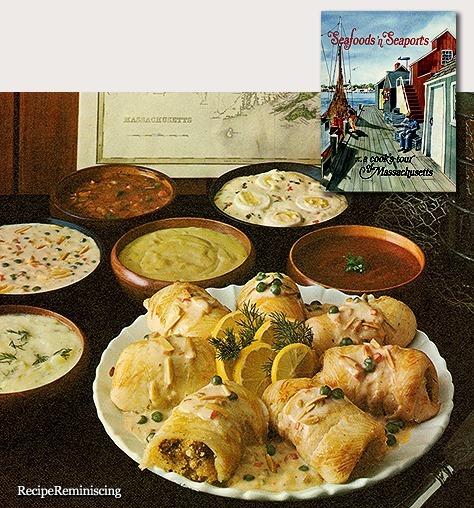 The earliest British reference to a rolled cake by that name appeared on a bill of fare dated 18 June 1871, published in the 1872 book A Voyage from Southampton to Cape Town, in the Union Company’s Mail Steamer “Syria” (London). A recipe for “Swiss roll” also appeared in the U.S. that same year in The American Home Cook Book, published in Detroit, Michigan, in 1872. 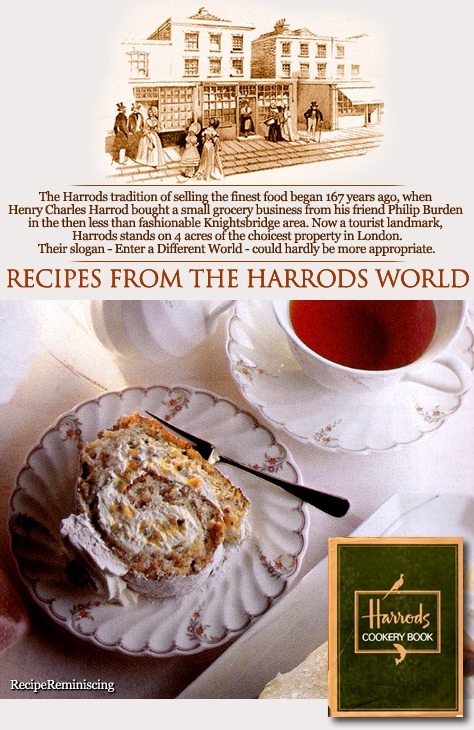 Several 1880s to 1890s cookbooks from London, England, used the name Swiss roll exclusively. The American Pastry Cook, published in Chicago in 1894, presented a basic “Jelly Roll Mixture” then listed variants made from it that included a Swiss roll, Venice roll, Paris roll, chocolate roll, jelly roll cotelettes, and decorated jelly rolls. If passion fruit is unavailable, use 2 peeled and chopped kiwi fruit or 1/2 lb hulled strawberries or raspberries.